It matters. And we can help. 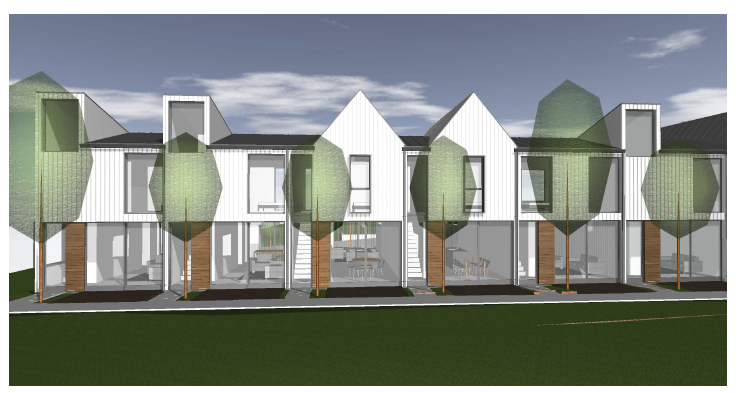 At Ngārara, we believe that the fundamental needs within the social sustainability of housing in New Zealand is based on affordability and housing quality. 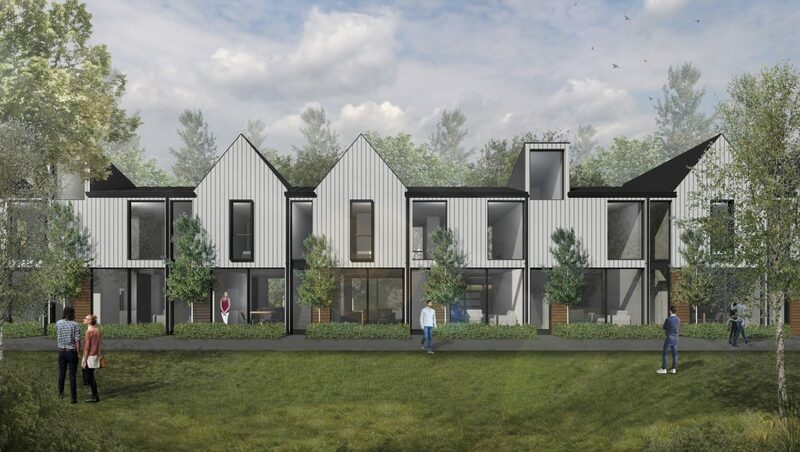 Within this spirit, we have designed a section of 1 and 2 bedroom attached townhouses, backing onto a multi-purpose green space, creating a vibrant sense of community. By using high quality materials, leading edge techniques and technologies, ensuring efficiency and long service life, our homes decrease long-term maintenance and improve infrastructure security. Architecturally designed, our homes are small, and have been designed as ‘smart spaces’ that incorporate energy efficient solutions such as hot water heat pumps, thermally separated double glazed windows and some serious insulation. The benefits of sustainable urban developments are substantial. Living in compact neighbourhoods that are cyclist and pedestrian friendly, with access to work, shops and services, promotes increased physical activity and public transport use. By building social networks in neighbourhoods, we are building environments that promote community health and wellbeing. We at Ngārara believe that continued urban sprawl perpetuates environmental degradation; that the solution is not to build more roads but to promote more public transportation; that energy costs and auto dependency are a burden to both our economy and our society; that our aging population are at a disadvantage in poorly serviced suburbs. 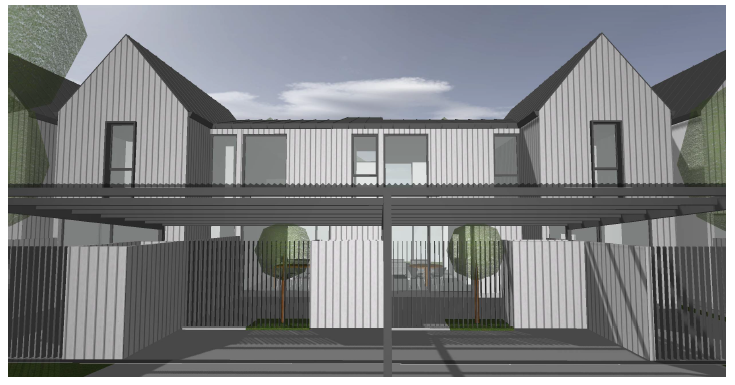 In New Zealand, the cost of poor quality, inadequate housing is of epidemic proportion. Over the past twenty years, rents and house prices have increased at a much faster rate than household incomes. Government initiatives to address the severity of the housing crisis have been ineffective. Young families and elderly people have been hardest hit by the soaring house prices. We are not waiting around for political incentives to push polices that will address New Zealand’s housing shortage. Private industry is willing to help solve the housing issue. It can be done, and we are doing it. In collaboration with Co-Lab Architects in Christchurch, we have focused our design on honest simplicity. We believe mall homes can afford to be built at a level of quality not affordable in larger homes. That they foster better community and social networks with a smaller carbon footprint, and provide and entry-level opportunity for first-time home-owners as well as enabling elders to remain in their community in suitably designed homes. A proportion of our homes will be targeted at the affordable end of the market. Our first release of these homes is targeted for February 2018, and will include six 1-bedroom and six 2-bedroom homes.